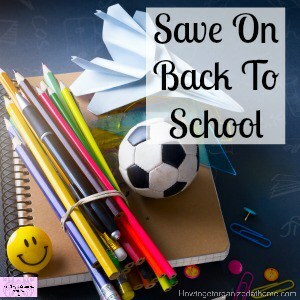 How much better would it be if back to school shopping was less stressful? 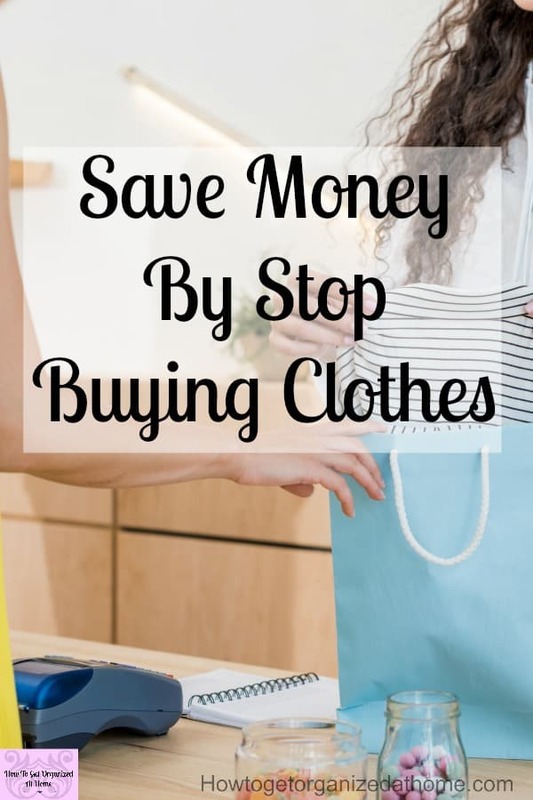 I want to show you how you can change your back to school shopping experience with a little planning before you get started! 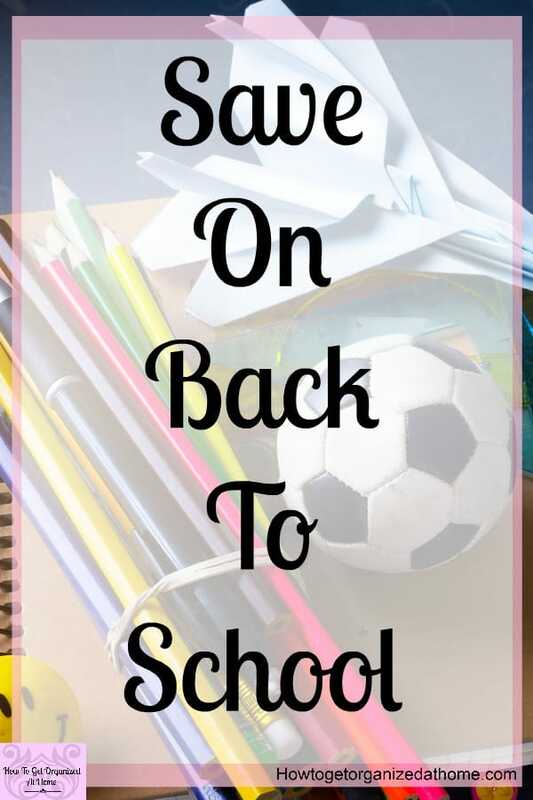 The most important step that you need to tackle is the money, you need to know how much money you have and how much you need for all the back to school items your children need. 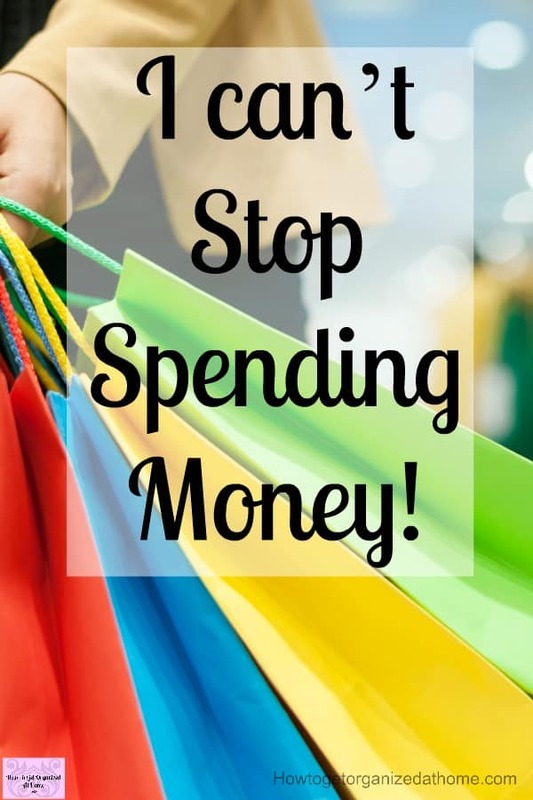 Are you making these budgeting mistakes? 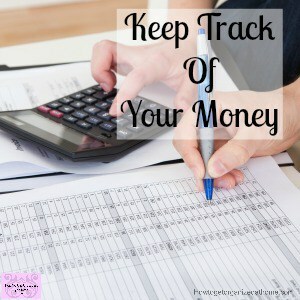 Organizing your finances and creating a budget is tough! 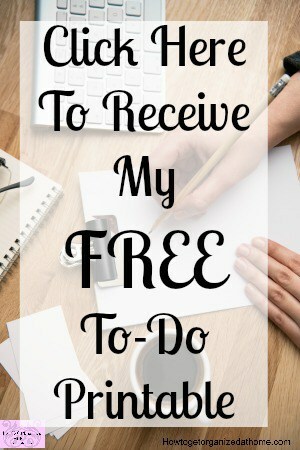 It isn’t easy to create a budget that works smoothly every month, life has a habit of throwing in a few curveballs along the way! 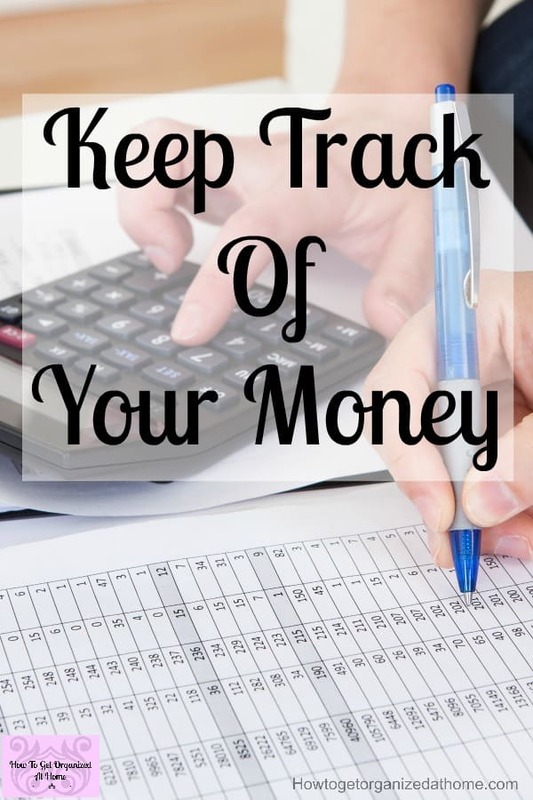 However, there are times where we can make our own budgets more complicated and difficult, resulting in some difficult monetary decisions that cause more stress and anxiety when it comes to your finances. 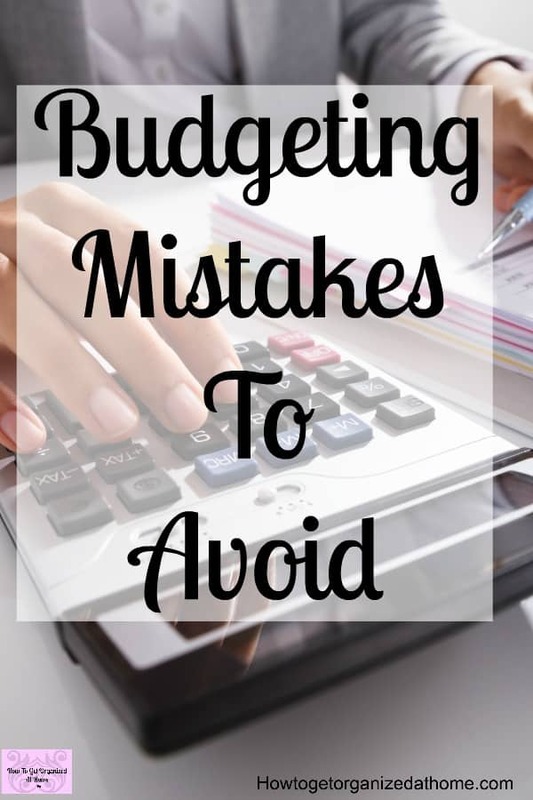 You can avoid most of these difficult situations if you tackle these budgeting mistakes and try to avoid them in the future too! 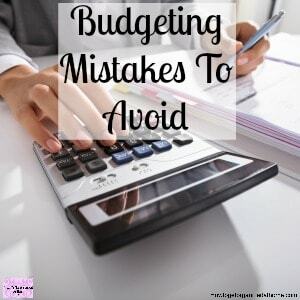 [Read more…] about Do You Make These 11 Budgeting Mistakes? 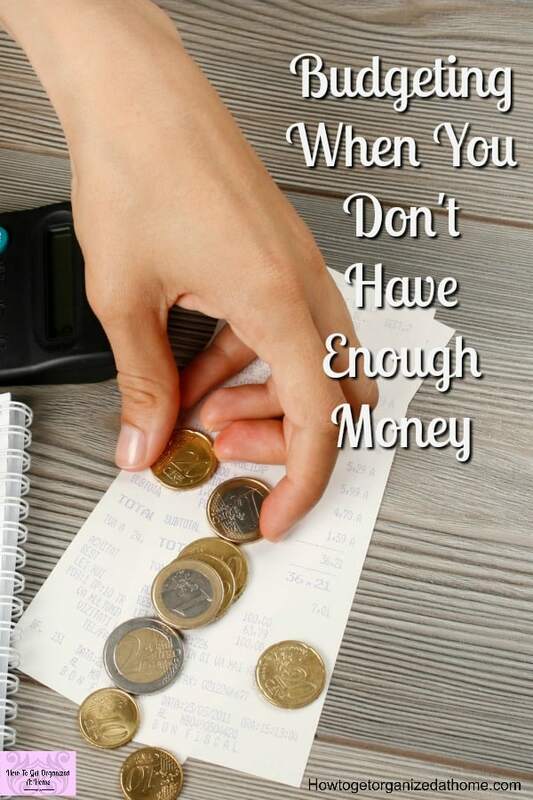 It isn’t easy when you are trying budgeting when you don’t have enough money. This is a stressful and worrying time, you need to make the right choices for you and your circumstances to ensure that you don’t make the situation worse. How can you budget when you have less coming in than going out? 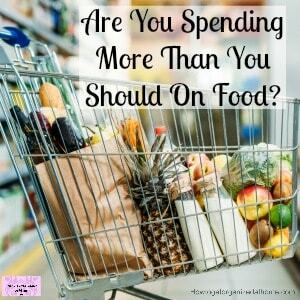 We all need to spend money on food, but how do you know if you are spending too much money on food? 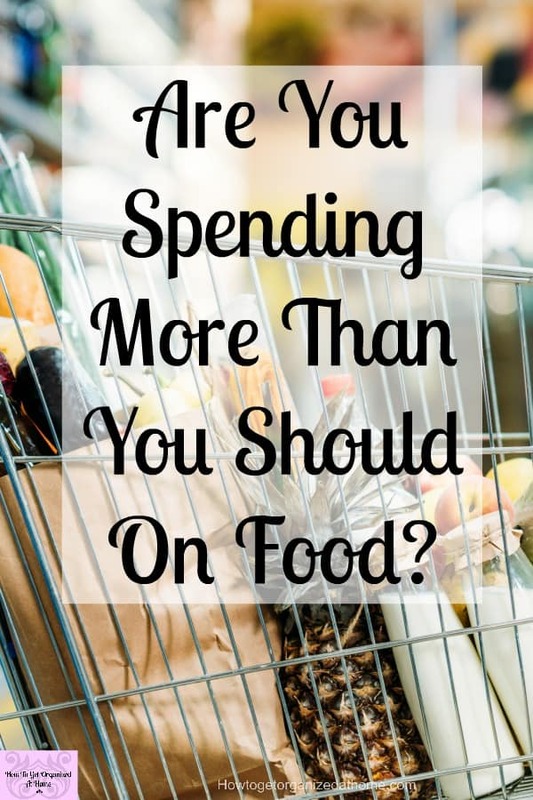 If spending money is something you need to justify then it might be time to take an in-depth look at your spending habits and see if you are spending too much on food. Creating a budget is always something I recommend but how much do you allocate enough money for your food? 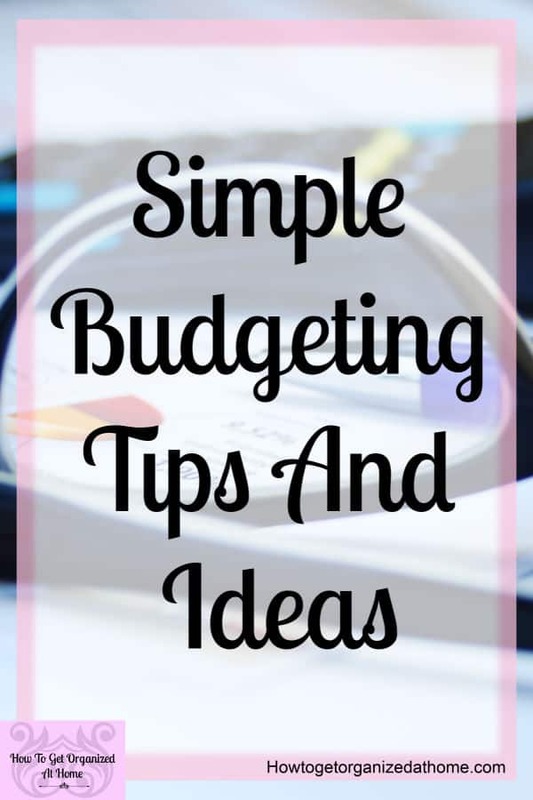 Creating a budget and learning how to take care of your money is a skill you must learn, use these simple printables to make budgeting easy and fun! 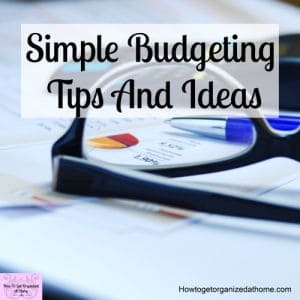 Making a budget might seem scary, or a pain that you don’t want to tackle, but in reality, it will allow you to take control of your money and start making it work hard for you! 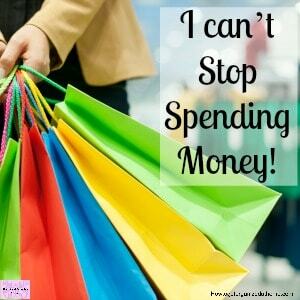 Spending more than you make is a disaster waiting to happen! Take stock of your situation now! 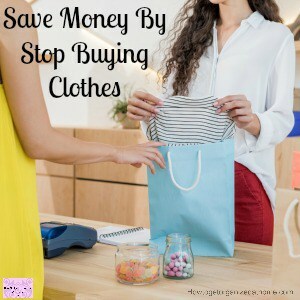 Learn how to quit spending more than you make! It is very easy in the society that we live in to gain credit, shops, businesses, everyone seems to want to give you money. Whilst, in principle, this would be nice, in reality, they are only doing it to make money! 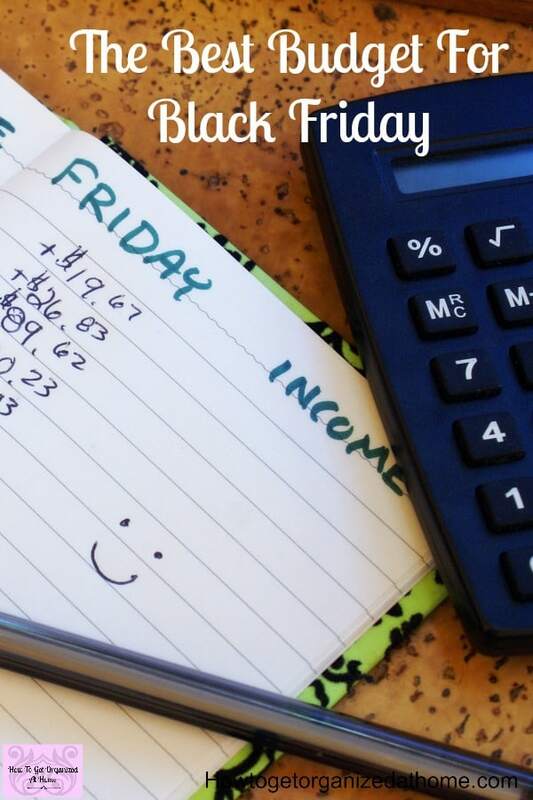 If you want to have a successful Black Friday, you must consider your budget! 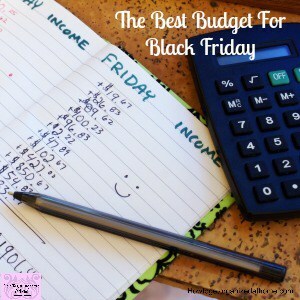 Creating the best budget for Black Friday, the one that is right for you is so important and not that difficult! The most important aspect of any budget is to make sure that it works! A budget that you can’t sort on paper won’t work in reality either! A budget is based on the money you have coming in and the different places that you need to spend this money in order for you to live!